This is Mr. Cook’s first year at P.S. 261 and 10th year teaching. Mr. Cook has been teaching early childhood education for the past 10 years. 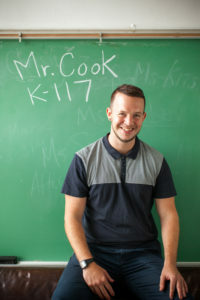 Mr. Cook has taught Pre-K in Washington Heights and in Manhattan’s Chinatown. Mr. Cook received his Bachelors Degree from Hunter College in Elementary Education and History and his Master’s Degree from City College in Early Childhood Education. Mr. Cook speaks Spanish. Mr. Cook loves learning and teaching about Science and animals. Mr. Cook enjoys music, dancing, traveling, and having fun! 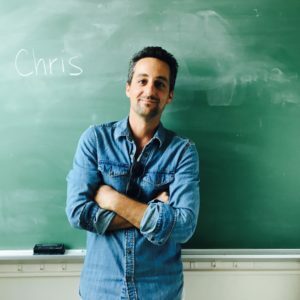 Chris is a passionate early childhood educator and loves watching his students develop their unique personalities and talents. He has been working in education and development for the past 20 years and has taught kindergarten, 1st grade and even high school English (a long time ago….). He has a Bachelor’s in English and Education from Boston College, a Master’s from Columbia University in International Affairs and a Master’s in Early Childhood Leadership from Bank Street College. Chris brings his love of music and the arts into the classroom – there won’t be a day you’ll see him without his guitar. He loves biking, cooking, traveling and has lived overseas in East Africa and India. He lives in Brooklyn with his wife and three curly-haired daughters. 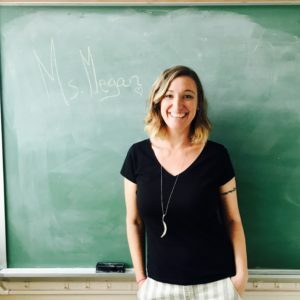 Ms. Megan received her Bachelor’s in Visual Arts with a concentration in Ceramics from the State University of New York at New Paltz. She grew up in Brooklyn and lives in Queens. Ms. Megan has also taught art in after school and weekend programs. She has been at PS261 since 2005. This is David’s 10th year teaching Kindergarten at PS261. He received his Bachelor Degree in Political Science from S.U.N.Y. 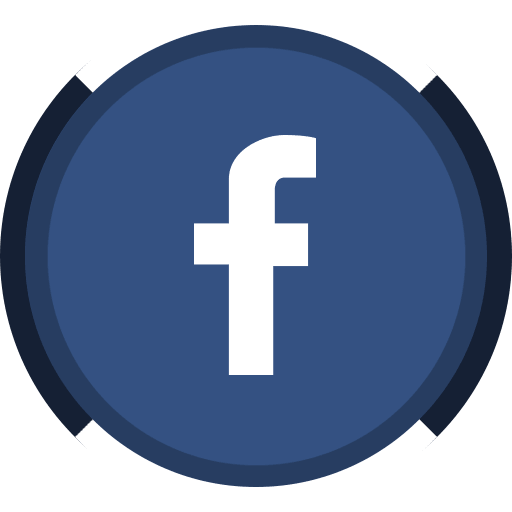 Buffalo and holds Masters Degrees from both Queens College (Social Studies in Secondary Education) and Touro College (Childhood and Special Education). David loves to play gourmet chef in the kitchen for his wife and an amazing 12-year-old daughter. This is Melissa Farran’s twelfth year of teaching at PS 261 and her third year teaching kindergarten. 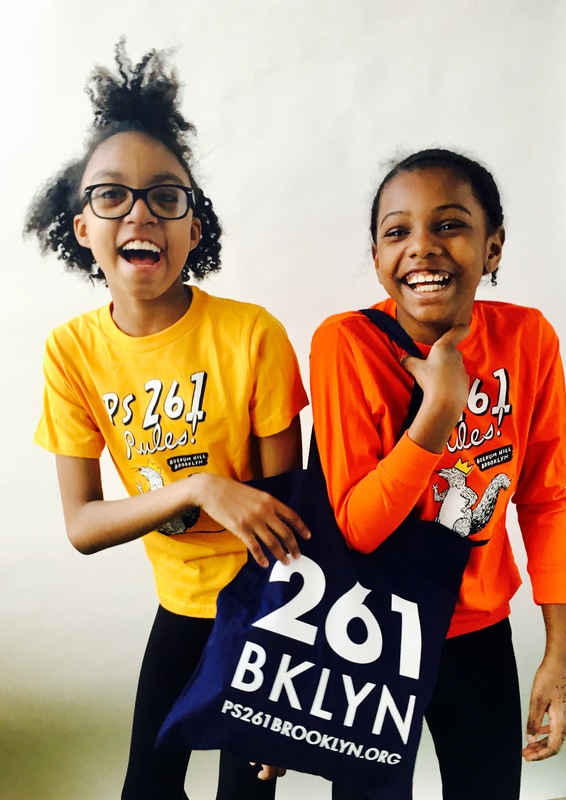 She is a native Brooklynite who loves going to museums, seeing plays and rooting for the Brooklyn Nets. 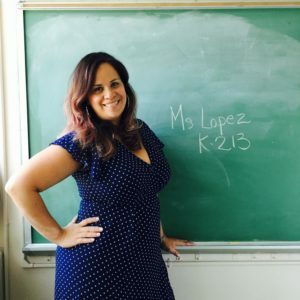 This is Ms. Lopez’s third year at PS 261 and 16th year teaching. Ms. Lopez has taught PRE-K, K, 1, 2 and 5th grade. She was also a reading specialist for 2 years. 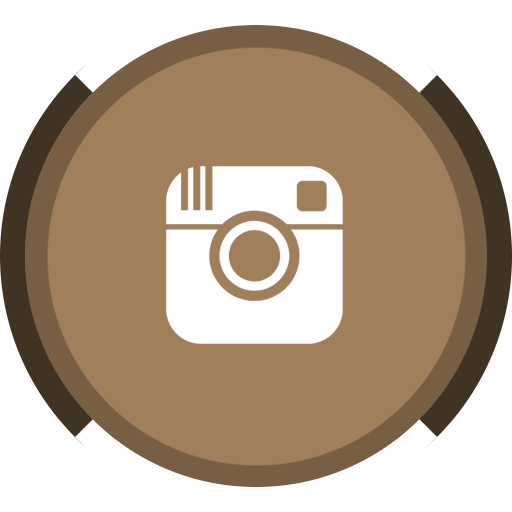 Ms. Lopez has taught in Brooklyn, the upper east side of Manhattan and at Willard Model Elementary in Norfolk, Virginia. She received her Bachelors Degree from Hunter College in psychology and English literature and a Masters Degree from Mercy College, Dobbs Ferry in elementary education. Maria is a Brooklyn native, fluent in Spanish. In her spare time, she enjoys traveling, spending time with her family, concerts and cheering on the Brooklyn Nets! Patrick is excited to be starting his fifth year of teaching Kindergarten at PS261. He has taught third, first, kindergarten, pre-kindergarten, and physical education. Patrick holds a B.A and M.S in Organizational Communication and a B.A. and M.S. 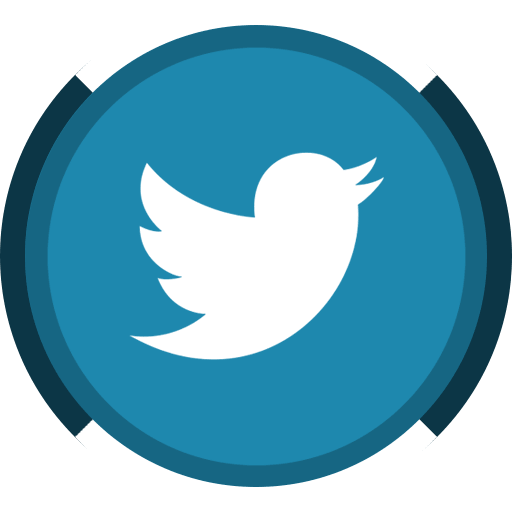 in Elementary education and teaching reading. In his spare time, Patrick enjoys Bikram yoga. traveling, reading and dining outdoors!